Limited quantity in Honey and Walnut. 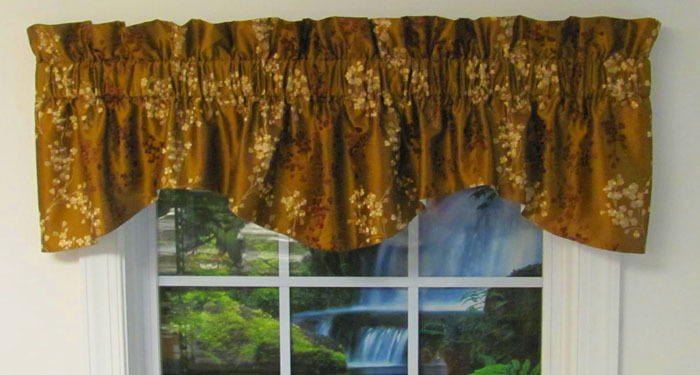 We love the rich, earthy tones of these fully lined Reese M floral valances available in four colors ranging from chili red to a soft beige honey hue. 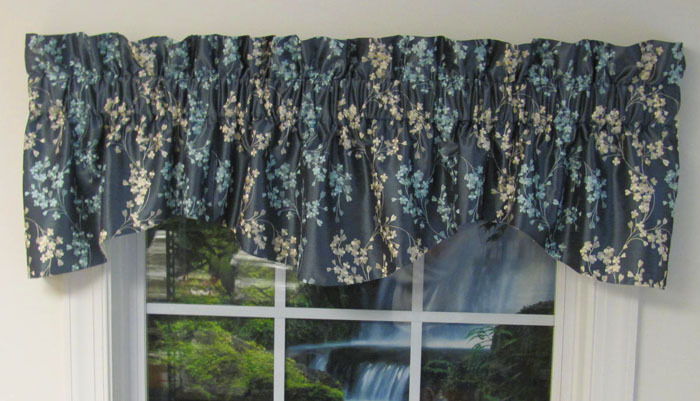 You can order this American-made valance in a generous 75-inch width in a chili, walnut, honey or delft shade from The Curtain Shop. 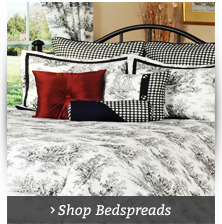 The M-shape border ranges in length from 13 to 18 inches. 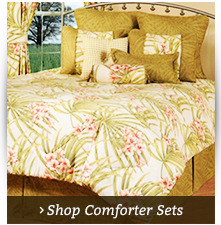 The floral embroidery stems vertically on this tone-on-tone design. 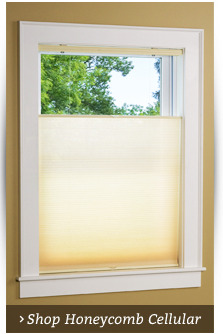 The window valance has a 3-inch header and 3-inch rod pocket. 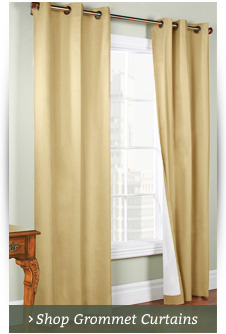 Shop our matching rod pocket window drapery, tab top panels and grommet panels available through our famed Almost Custom service.